Common questions from parents who are raising young children are usually as follows: How young should a child begin having braces? Should braces be used on baby teeth or permanent teeth? How old should my child be for their first orthodontist trip? If you are one of these parents asking about orthodontic treatment for their child in Temecula, then read this article. 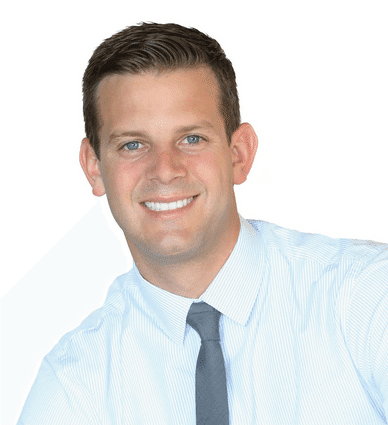 Dr. Rucker, orthodontist in Temecula, hopes to answer all of your questions on child orthodontic services in Temecula. Welcome to your new life with braces! In order to adapt to your braces over the course of the next couple years, some lifestyle changes will have to be made, such as your diet, cleaning and sports life. Dr. Rucker, orthodontist in Temecula, goes over some key points to remember to help you adjust accordingly! 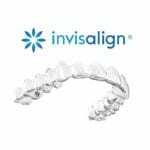 Braces and Invisalign clear braces don’t have to make your life harder. Be sure they are protected! Everyone’s favorite spooky holiday is coming right around the corner, and although dressing up and having parties is a large part of the fun, the number 1 favorite of Halloween is the candy. Choosing the right candy to indulge in might seem like a bit of a challenge for those who wear braces, and Dr. Rucker (orthodontist in Temecula) is here to give you some Halloween Braces Tips! Read the do’s and don’ts of living through Halloween with braces. Are you starting out a new life with braces? A lot can happen in a couple years, so it is always encouraged to be prepared for an Orthodontic Emergency! Dr. Jonathan Rucker is a certified specialist in orthodontics, and he goes over the warning signs of when you should head to your orthodontist immediately. Whether you experience loose brackets, sore teeth, or wire irritation, you will be one step ahead when you read these tips! As we all know, adjusting to life with braces requires some constant maintenance. This blog goes over the tips and tricks you’ll need to learn the best ways to brush, floss and eat with braces. We also go over a list of candies and foods to avoid if you want to keep your braces clean and undamaged. Keeping these points in mind will not only help you keep your braces clean, but will ensure a healthy and attractive smile once your braces are off! Typically, mouthguards are made to protect the upper teeth only in all kinds of sports. Sometimes, however, lower teeth mouthguards can be created by our orthodontist in Temecula depending on which sport you play and how often you play it. It’s always best to discuss with Dr. Rucker the best types of mouthguards in Temecula for you! Learn more about our mouthguards and custom sports mouthguards in Temecula by contacting us.